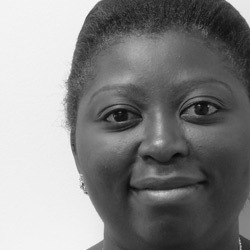 Dr Dorina Onoya joined HE2RO in August 2014 as a Senior Researcher. She holds a B.SC (Honours) degree in Medical Biochemistry from the University of Witwatersrand (WITS), a MPH in Epidemiology from the University of Cape Town and a PhD in Public Health from Maastricht University. She has over 13 years of experience in HIV research including infectious disease epidemiology and HIV/AIDS intervention research. Dr Onoya has authored and co-authored several peer reviewed journal articles in AIDS Care, JAIDS, Journal of Public Health, Journal of Health Psychology, Women’s Health Issues and the South African Journal of Science. A comparison of South African national HIV incidence estimates: a critical appraisal of different methods.